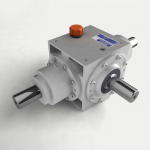 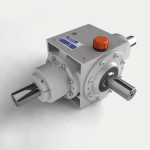 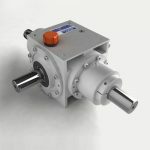 As an additional range to the Z-Series spiral bevel gearbox, the R-Series product line offers 3 sizes and 3 different ratios, with solid shaft or hollow bore options. For the original right angle gearbox click here. 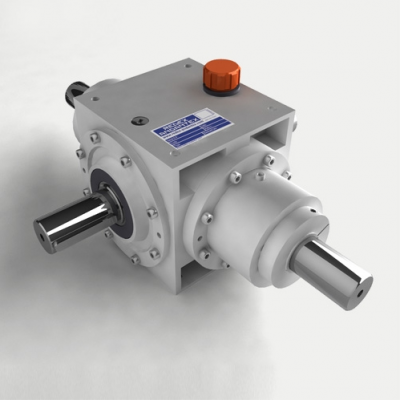 3 Reduction ratios: 1 ; 2 ; 3.